I first started following keepin' it kind from the very beginning, like many I just knew Kristy + Chris were destined for something big. Heading over to the blog feels like sitting with an old friend; I love the voice she brings to those without one, her compassion and Chris's photography // just amazing. They bring so much brightness to the world, I was beyond excited when I learned they would be coming out with a cookbook. Seriously, could the title be any more spot on! Everything in this cookbook screams MAKE ME! I went back and forth on what I was going to make, it was a hard decision! The day I got my act together we were stranded at home due to a major snow storm- it was totally a stew kind of day. It just so happened, the day before, I picked up some locally grown leeks, carrots, garlic + kale from the farmers market. I was ready to rock this stew out of the park. 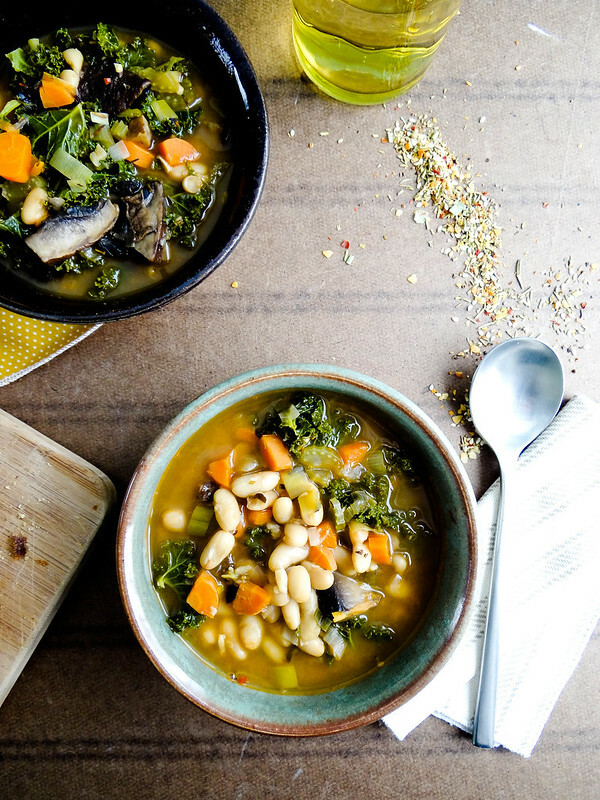 It is a stew full of veggies and soul warming goodness. 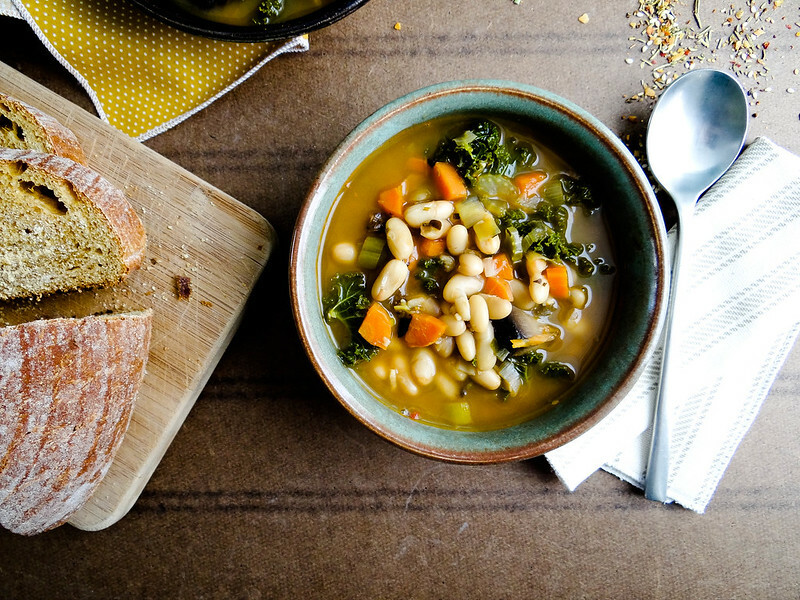 I love soups + stews, warm, hearty + easy to make. 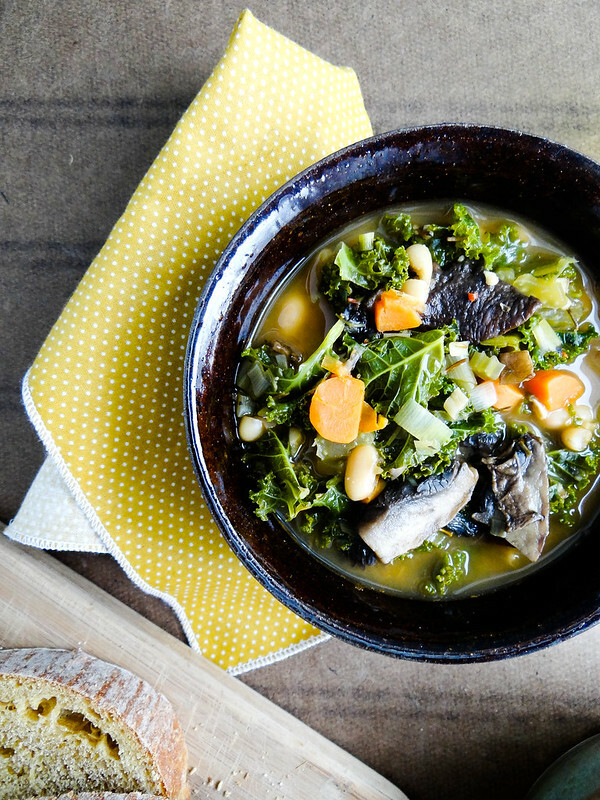 This Portabella White Bean Stew was no exception. I strayed a little as it relates to the spices, as I had a homemade blend on hand from last years garden that would provide the same layers of flavors listed in Kristy's recipe. Other than the spices I followed the recipe exactly. 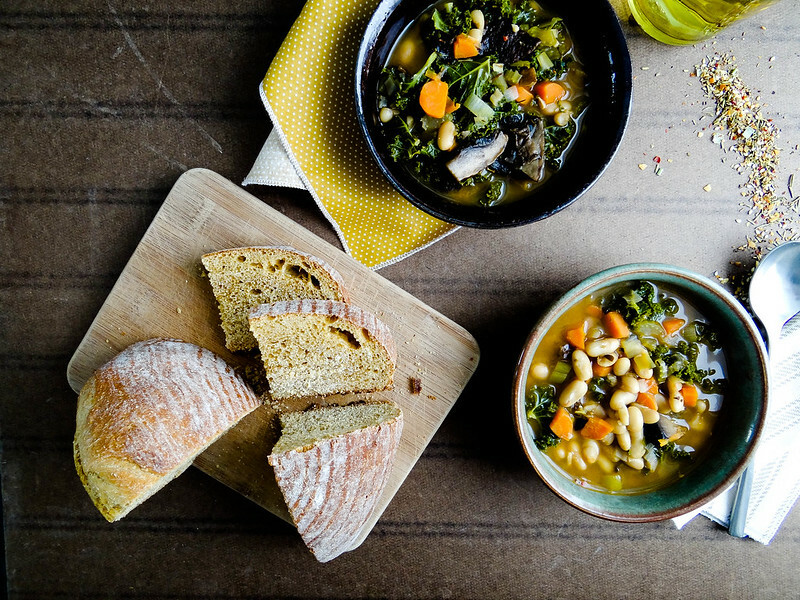 The baby kale adds a hit of freshness to the stew, it is an awesome way to invite self proclaimed kale haters to the kale party. 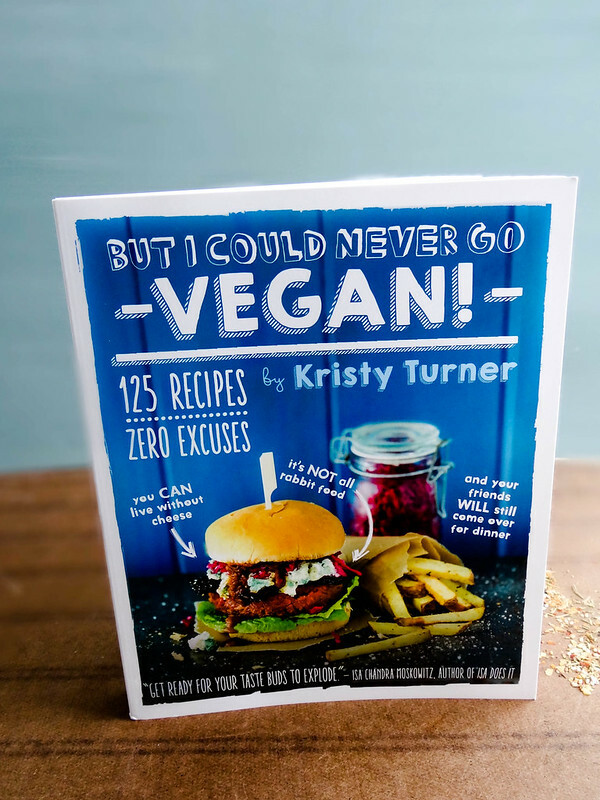 Kristy's Cookbook // But I could Never Go Vegan! really dispels all the reasons why one could never go vegan- she is spot on with ZERO EXCUSES. That very phrase passed through my lips; I could never go Vegan, I love Cheese + Eggs! Well, I have been going 5 years strong and I did survive without eggs + cheese. 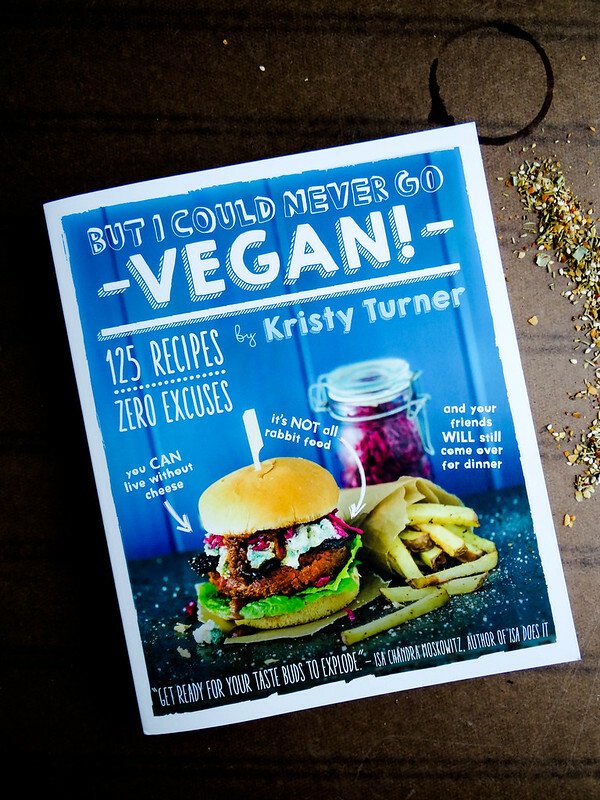 I could never imagine going back to my pre vegan days- this Cookbook is an amazing tool for new + old vegans alike, along with those that are veg curious. I love that this book is appealing to all! 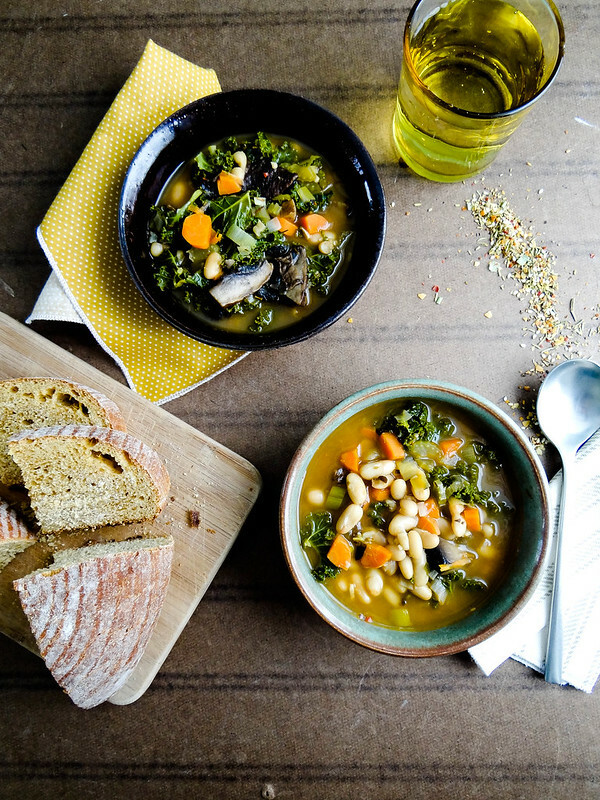 This stew is one of the easiest vegan meals one can make- and there are several more recipes in the book that are geared toward beginners, in addition to recipes for the more advance cooks. This book is killer and is one of my favorites to date! If you see it in the store totally buy one, you won't regret it - or head over to Amazon to get your copy! Not only are the recipes outta of this world, the photography is stellar - this cookbook as some of the most amazing color photos, in my opinion photos are just as important as the recipes and these photos are spot on! Kristy + The Experiment are allowing me to share this recipe with you- stop what you are doing, you gotta make this today! 1. Heat the oil in a large pot over medium heat. Add the leeks and garlic and saute for 2-3 minutes, until fragrant. Add the carrot and celery and saute for another 2 to 3 minutes. 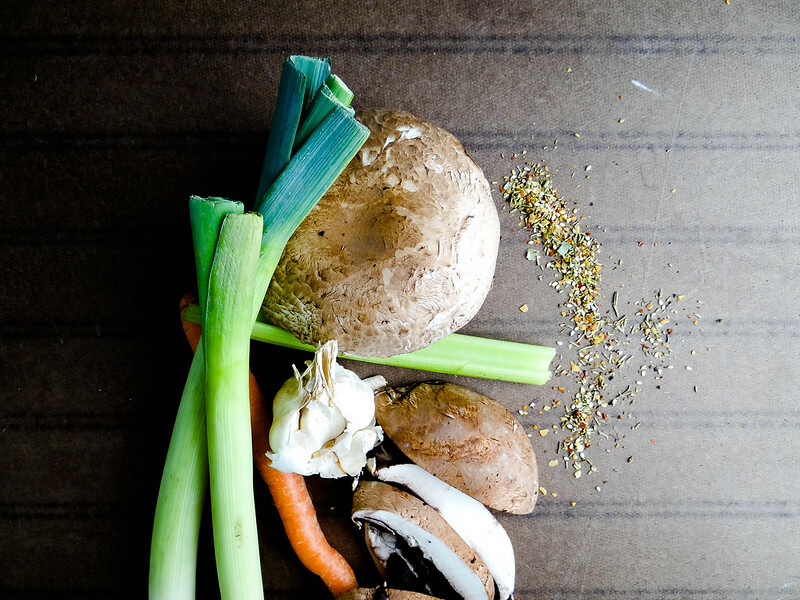 Add the mushrooms, liquid aminos, rosemary, thyme, sage and fennel seeds. Saute for 3 to 4 minutes. 3. When some of the liquid has reduced and the vegetables are tender, add the liquid smoke, salt and black pepper. 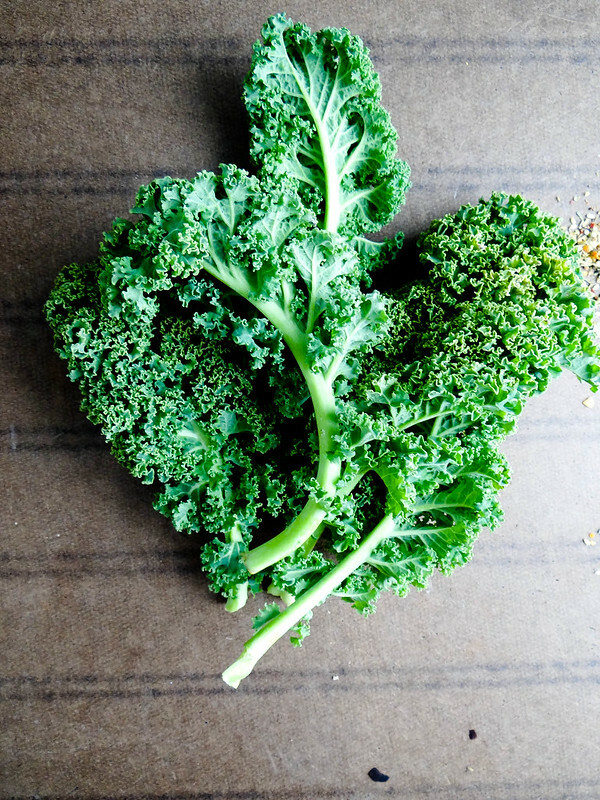 Fold in the kale and cook just until the kale begins to wilt, then remove from the heat. 4. Serve warm, with bread if desired. Leftovers can be chilled in an airtight container up to 5 days. 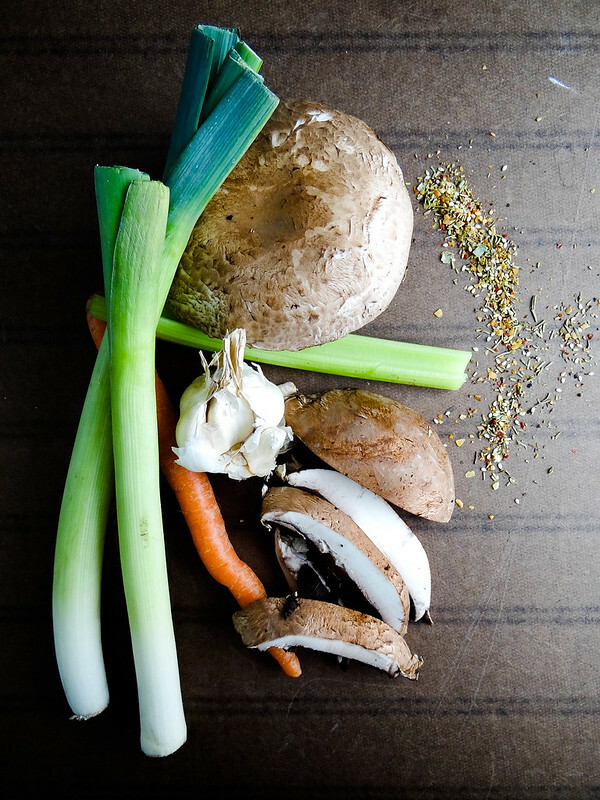 TIP: You can purchase vegan broths that are chicken or beef flavored. They do not contain animal products, but they are seasoned to taste like their non vegan counterparts. You gotta check out this book trailer! Oh, this stew sounds so good! 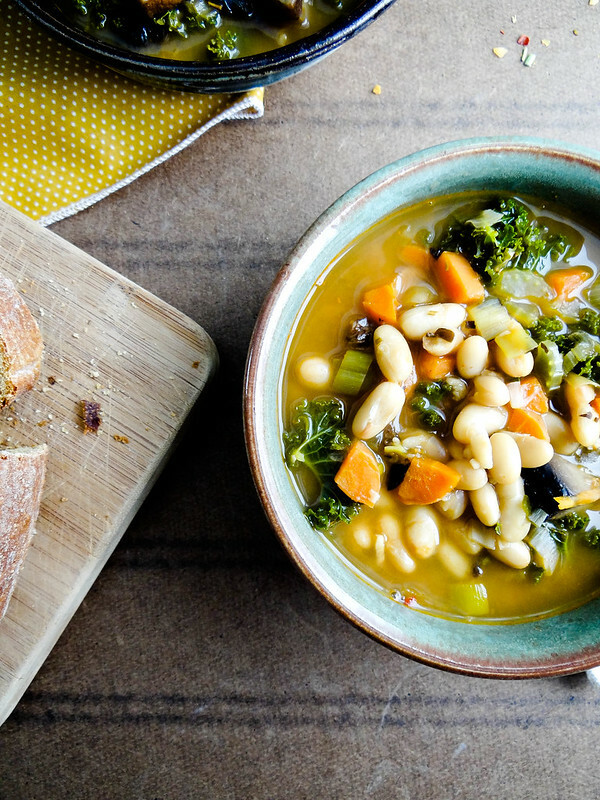 I love a warming soup that's chock full of vegetables, especially on a cold winter day. I completely agree with your enthusiasm for this book and for Kristy and Chris. They did such an amazing job with this book! I can't wait to see what's next for them. I've fallen in love with this book and I don't even have it yet! Must order ASAP. Amazing i love it thank you.